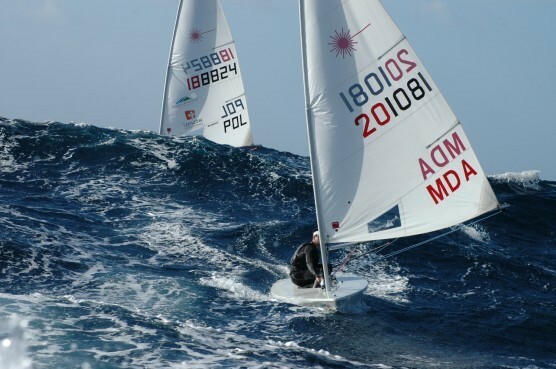 Malta has proved a popular training venue for both Optimist and Laser sailors alike for a number of years now because of its excellent sailing conditions afloat and great facilities ashore. The island was a natural choice for SailCoach operating out of the Royal Malta Yacht Club. The Mediterranean island provides an excellent warm weather SailBase with a strong local sailing community and world renown international regattas. Our Malta SailBase provides the ideal all year round training venue for both Optimist and Laser sailors to fast track their development towards the top of the fleet. The geographical location of the island of Malta allow sailors to train in warm air temperatures with excellent sea sailing or flat water conditions. This encourages athletes to focus on their sailing and fitness thus making the most out of their training time. No matter what your Laser rig or age all Laser sailors are welcome to join our programmes. Historically SailCoach sailors have always been a strong group of friends sharing the same passion for our sport and making life long friendships in the process. 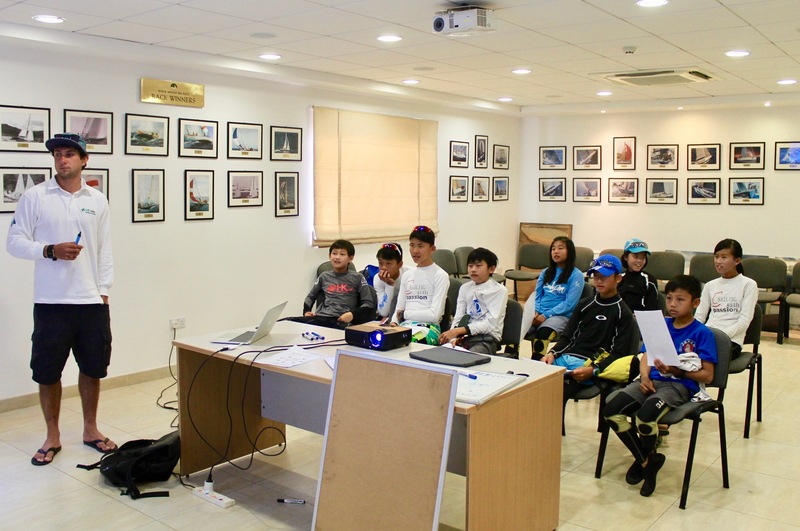 Our Malta SailBase has become a centre to meet our professional coaches and athletes, exchange experiences, and get better at the game of sailing. Malta, being a country in its own right, gives it the extra advantage of having its own airline. Air Malta services most European cities and the island is also served well by the low-cost carriers year-round. Malta also has a twice daily flights from Istanbul and a daily flight from Dubai connecting many other parts of the world to this little sailing gem in the Mediterranean. The airports name is Malta International Airport (MLA) and is also known as Luqa Airport located 6 km southwest of the Maltese capital Valletta (please note there is only one airport serving the whole of the Maltese Islands). We make airport transfers from Malta airport between the hours of 8am and 9pm, so please try and plan your arrival/departure between these times. Outside of these times it will be necessary for you to arrange your own transport. The White Taxi Company has a desk to the left of the arrivals hall, and the fare to the SailCoach hotel is approximately €20. To help our staff plan ahead we would greatly appreciate you making every effort to arrive at the SailBase the day before your clinic starts and leave the day after it finishes. Malta offers two contrasting sailing areas, inside the harbour where you get flat water and shifty winds and outside the harbour where the wind is more steady and big waves. The island offers a choice of different wind and wave conditions, allowing us to vary the type of training we do from day to day. Our SailBase gets two primary winds, one from the Northwest (Malta’s most common wind) which is an offshore wind that provides shifty sailing conditions and flat water. The other key breeze is from the Northeast, and which provides large waves. Therefore you get the best of both worlds. You can expect an average winter temperature of between 10° and 20° Celsius from October until the end of February. SailCoach has a number of accommodation options from self catering apartments to hotel accommodation. Therefor during your time at SailBase Malta you will have a choice to where you stay, the hotel we use is the “Bayview Hotel” Sliema, with most training camps and clinics offering half board, where breakfast and an evening meal are provided. Rooms will be shared with other sailors based on gender. The hotel is located on the Sliema promenade, a commercial and residential area, with many shops/ supermarkets. SailBase Malta is located at the Royal Malta Yacht Club in Ta Xbiex, approximately 1km along the promenade from the hotel. No transportation is provided between the two places, sailors tend to walk or jog to and from the club. You have access to the club changing facilities, unlimited use of the gym, wifi internet and a lecture room at our Yacht Club base. There are a number of restaurants for the sailors to choose from for lunch (which is not included in the clinic prices) each day. 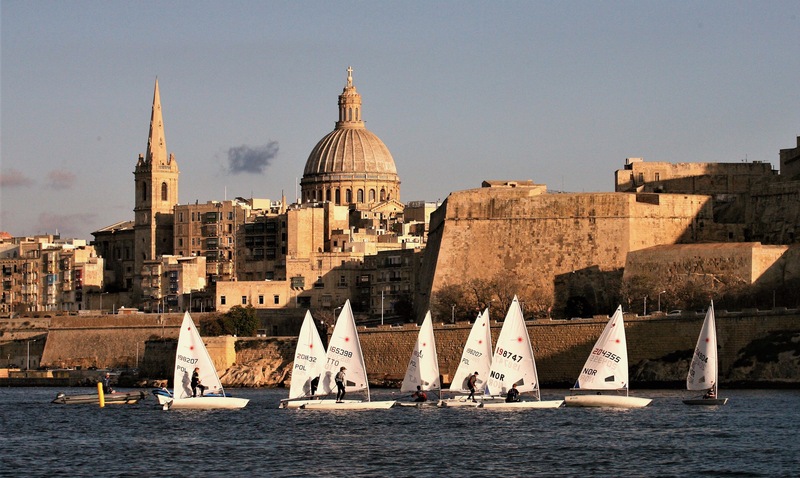 Malta has been a well kept secret as to how good a sailing venue it offers sailors. In my opinion this is one of the best winter sailing places in Europe and we are really proud to be able to offer a destination like Malta to our clients. To help our staff plan ahead we would greatly appreciate you making every effort to arrive at the SailBase the day before your clinic starts and leave the day after it finishes. Please e-mail us with your flight information as soon as it becomes available. The airport you fly into is Malta International Airport (MLA) situated in the town of Luqa and there is only one airport and it is served by the budget airlines. If you have a problem with your baggage the address to have your bags sent to is SailCoach, ℅ Royal Malta Yacht Club, Ta’ Xbiex Seafront, Ta’ Xbiex, XBX 1028 and our phone number is +356 9993 8044. We make airport transfers from Malta airport between the hours of 9am and 9pm, so please try and plan your arrival/departure between these times. Outside of these times it will be necessary for you to arrange your own transport. The white taxi company has a desk in the arrivals hall, and the fare to the Yacht Club is approximately 20 Euro.